Bad idea, poorly executed, on a lame car. F- Suggestions to you, loser: quit trying to be creative, get off welfare, and take care of your kids. 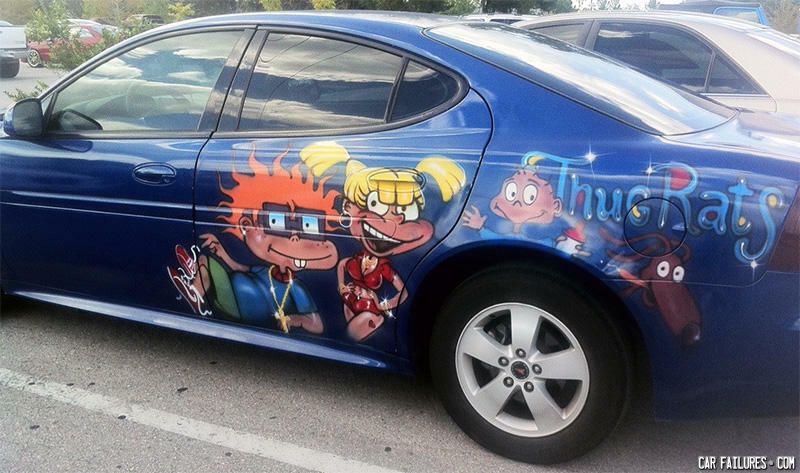 rugrats are now the HOODRATS!